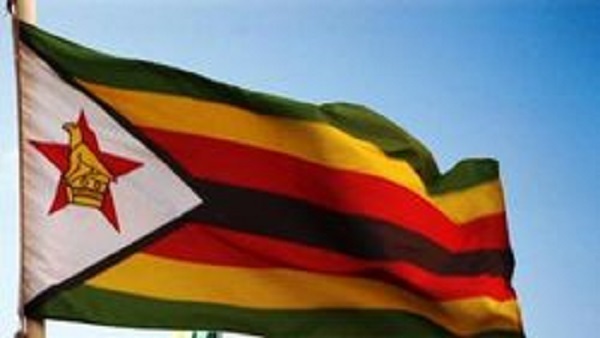 ZIMBABWE – More than three million Zimbabweans, double the population of neighbouring Botswana, have fled direct and structural violence in their country, a member of the National Transitional Justice Working Group in Zimbabwe (NTJWG) has said. Speaking at a Transitional Justice Policy Discussion series meeting in Harare on Wednesday evening, Reverend Ray Motsi, leader of the Memorialisation Thematic Committee of the NTJWG, said the legacy of violence had endured for more than three decades and had become a knee-jerk response to any conflict in Zimbabwe. This, he said, was because the sins of the past had neither been forgiven nor forgotten mainly because of a defective government policy on reconciliation, which saw leadership speaking for and on behalf of the victims. “In reality, there were many who were wounded by past conflict and were not ready to forgive and forget. That is why we now talk of Gukurahundi, third Chimurenga, Operation Murambatsvina and election related violence, Marange violations and mysterious short and long hand amputations,” he said. Motsi said there had been no coordinated official truth seeking process in the country since independence, save for single narratives of the past controlled by a few politicians; with no voices of the victims. He said although government appointed the Dumbutshena and Chihambakwe Commission to look into the Gukurahundi massacres, which saw thousands of people killed in the Midlands and Matabeleland areas by the notorious North Korean trained Fifth Brigade in the 1980’s, no report ever saw the light of day. The 2008 political violence and the Marange human rights violence, Motsi said, had not received recognition despite calls by the members of the human rights council and the Kimberly process respectively. Motsi said there was need to put in place programmes for individual, community and national conversations which include truth seeking to enable society to understand the needs of the victims of violence.